Getting a know a new environment for a new client and I a quickly needed information about all domain controllers in the entire forest. The number of days before a deleted object is removed from the directory services. This assists in removing objects from replicated servers and preventing restores from reintroducing a deleted object. After renaming the object is moved to the hidden Deleted Objects container. At this time, the deleted object is referred to as tombstone. Then replicates these changes to all other DCs. Only when the tombstone lifetime has been exceeded, the object is permanently removed from the AD database. The tombstone lifetime is set with the install of the first DCs in a forest for all domains. The tombstone lifetime is not configurable per domain. Upon successful execution it should return a numeric value and that’s how many days before the DC tombstones. If the attribute’s value shows blank then it is setup as ‘not set’ , the tombstone lifetime of the forest is 60 days. This same process can be leveraged to identify the msDS-deletedObjectLifetime value (180 days by default). At an elevated command prompt, type adsiedit.msc. Right-click ADSI Edit in the left pane and select Connect to. In the Connection Point section, select the Select a well known Naming Context radio button and select Configuration from the dropdown list. 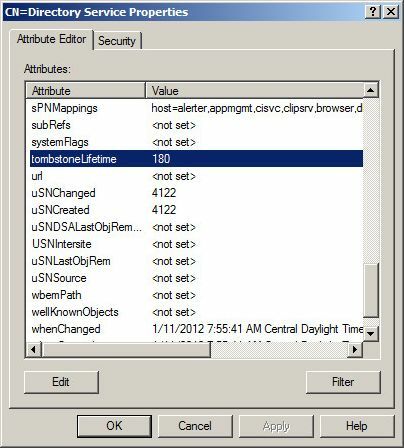 In the Attribute Editor tab of the properties window, locate the tombstoneLifetime attribute. The value of this attribute represents the forest’s current tombstone lifetime in days. If the attribute’s value shows <not set>, the tombstone lifetime of the forest is 60 days. To modify the tombstone lifetime, click Edit. Type the desired tombstone lifetime and click OK. Click OK again to close the properties window. The change takes effect immediately. Starting with Windows 10 build 17040, Microsoft added settings that let you to view and manage your activity history, which Cortana uses to let you pick up where you left off. Your collected activity history allows you to jump back into what you were doing with apps, docs, or other activities, either on your PC or your phone. 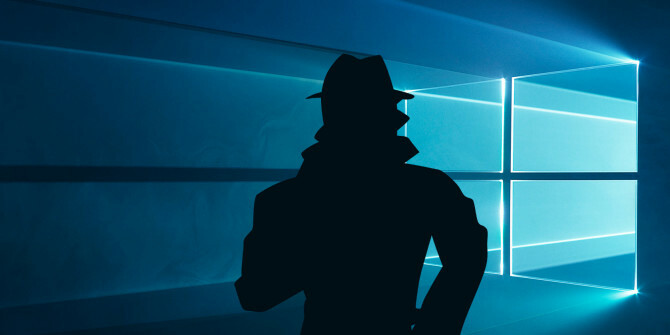 To resume your activities, Windows needs to collect your PC activity. 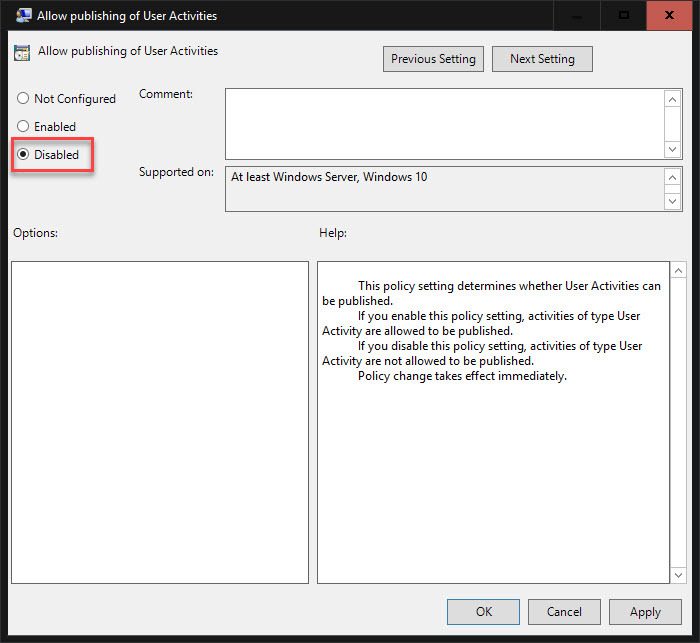 If you like, you can enable or disable letting Windows collect User Activities. If enabled, Let Windows collect my activities will be turned on for all users, but users will still be able to turn this setting on or off for their account. If disabled, Let Windows collect my activities will be turned off for all users, and users will not be able to turn this setting on or off for their account. 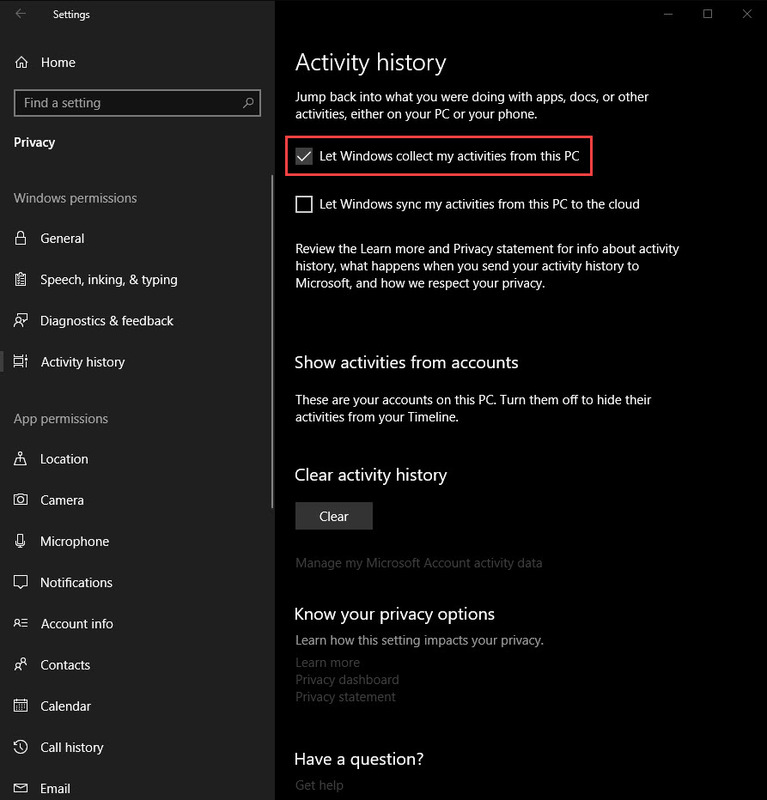 To enable or disable Activity history settings to let Windows collect User Activities for all users in Windows 10. Timeline requires the Windows Search service to be enabled, running, and set to Automatic (Delayed Start). 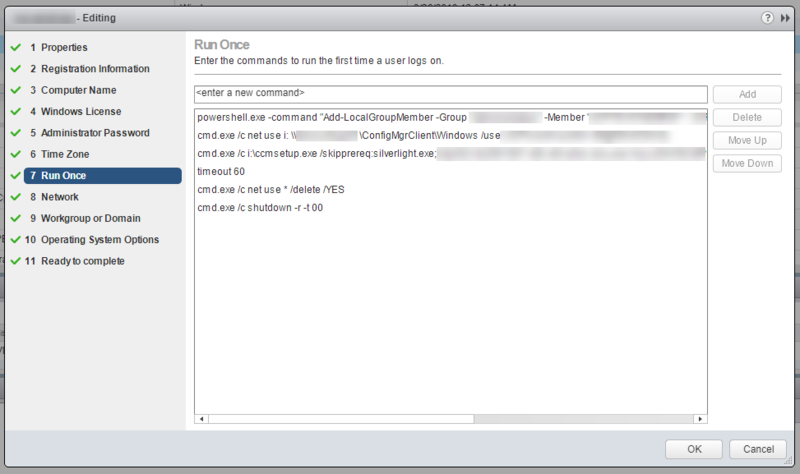 When prompted, click/tap on Run, Yes (UAC), Yes, and OK to approve the merge. Sign out and sign in to apply. Working on a project where on some servers the DHCP assigned addresses needs to be converted to static. Since there is always more than one…I needed to script it. Here is a quick way to do it via PowerShell. If you want to replicate all Domain Controllers, then you have to start replication on each of them separately. This may take a while. 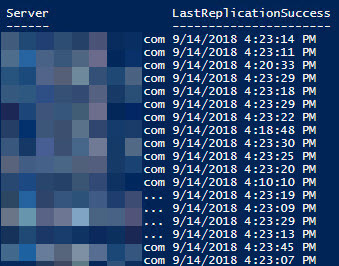 To save time there is an easier way to force replication on all Domain Controllers of all Active Directory Sites. Log on to one of your Domain Controllers. Start Windows PowerShell with administrative privileges. Using the Get-ADDomain cmdlet we can get the domain name and the domain partition. 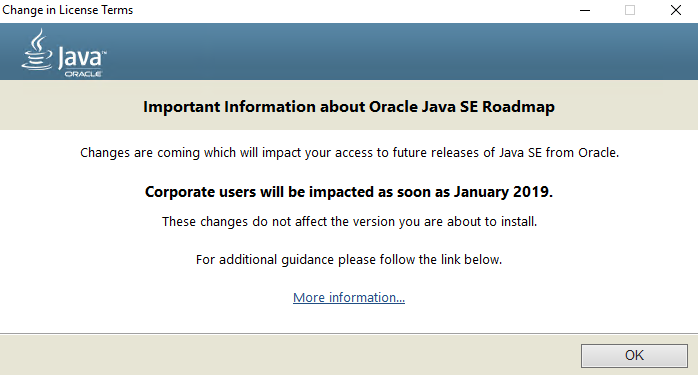 Oracle has announced that, effective January 2019, Java SE 8 public updates will no longer be available for “Business, Commercial or Production use” without a commercial license. 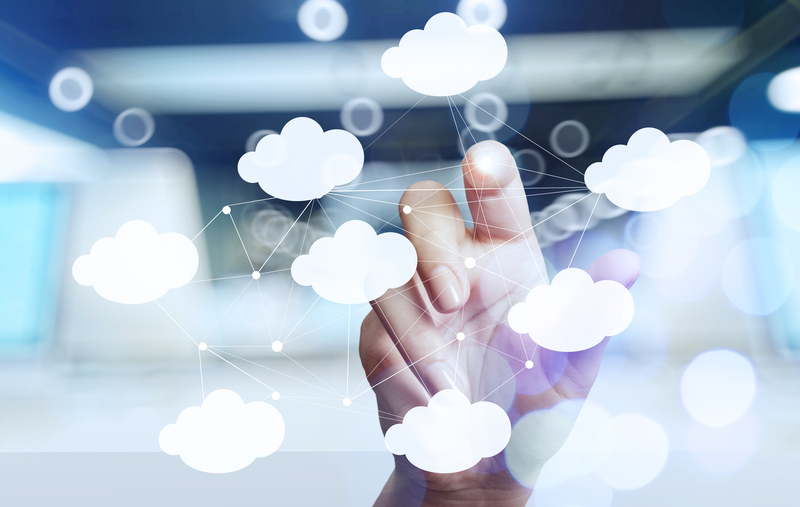 The current version of Java – Java SE 9 as well as Java SE 8 – is free and available for redistribution for general purpose computing. Java SE continues to be available under the Oracle Binary Code License (BCL) free of charge. 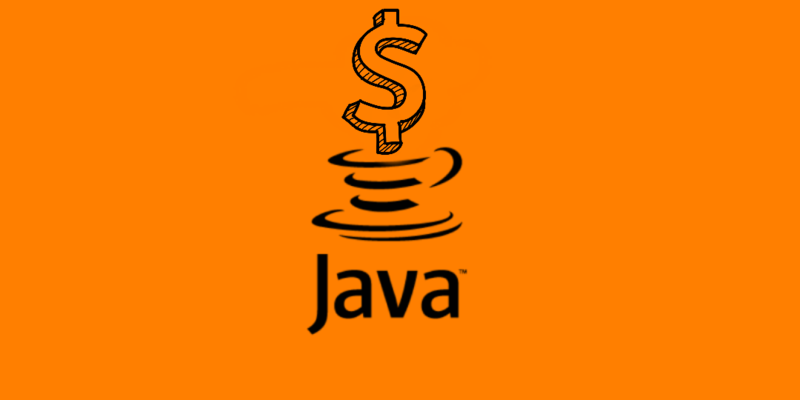 Java Runtime Environment (JRE) use for embedded devices or use of commercial features may require a license fee from Oracle. Read more about embedded use of Java SE, or contact your local Oracle sales representative to obtain a license. 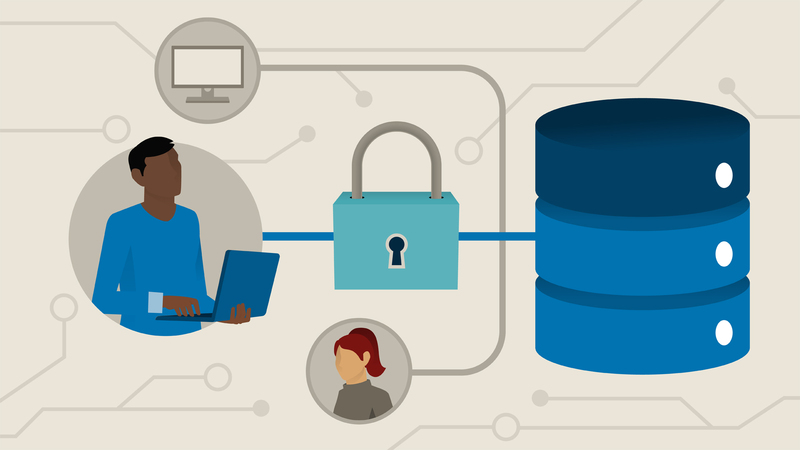 The Java Platform, Standard Edition (Java SE) and Oracle Java SE Advanced and Suite products are currently shipping from Oracle in the form of the Java Development Kit (JDK), and Java Runtime Environment (JRE). The current releases of the software and links to older versions are available from the Java SE download page. *Note: A: The Named User Plus minimum for this program is 2,000 NUP licenses. B: The Named User Plus minimum for this program is 10 NUP per Processor. However, the Oracle Java Usage Tracker requires a commercial license 🙂 – even though it’s included in the installer that comes with the free components. Small to Medium sized organizations may not want to pay and should consider disabling updates altogether. 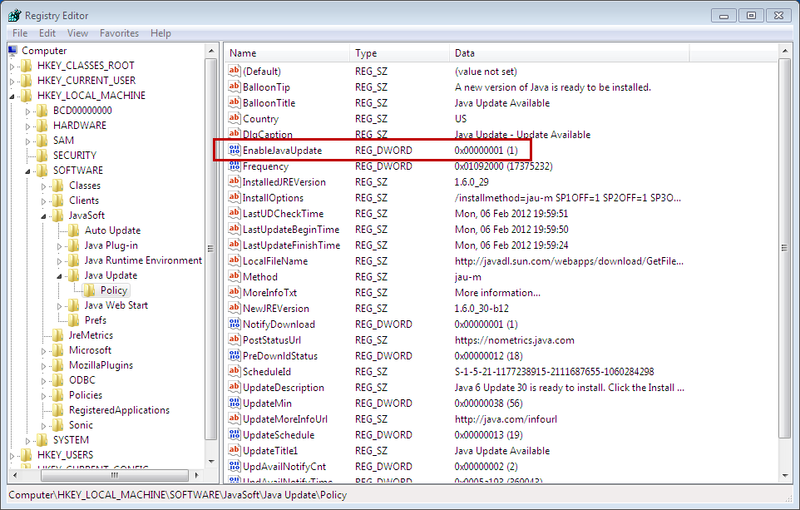 There is a subkey located at HKLM\Software\Wow6432Node that contains the relevant settings for 32-bit applications, and within here, is the expected JavaSoft registry key. This is similar to the automatic system controlled C:\Windows\SysWOW64 directory for 32-bit compatiblity. To disable updates, navigate to HKEY_LOCAL_MACHINE\SOFTWARE\Wow6432Node\JavaSoft\Java Update\Policy\ Create a new DWORD value called EnableAutoUpdateCheck , and set it to 0. Change the key EnableJavaUpdate to 0; this stops any needing to install updates, and annoying prompts that non-admin users get for installing updates. Windows Registry Editor Version 5.00 [HKEY_LOCAL_MACHINE\SOFTWARE\Microsoft\Windows NT\CurrentVersion\AppCompatFlags\Layers] "C:\Program Files\Java\jre6\bin\javacpl.exe"="RUNASADMIN"
Windows Registry Editor Version 5.00 [HKEY_LOCAL_MACHINE\SOFTWARE\Microsoft\Windows NT\CurrentVersion\AppCompatFlags\Layers] "C:\Program Files (x86)\Java\jre6\bin\javacpl.exe"="RUNASADMIN"
As users and organizations are upgrading to Windows 10 Build 1709/1803 they should be aware that SMB 1.0 is no longer installed by default. 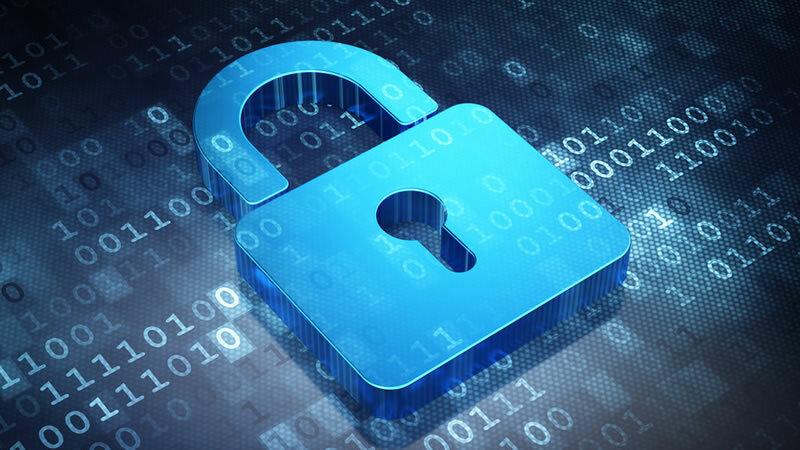 Among other things, this is going to start a lot of problems especially for the networking and security departments where they might be trying to figure out if it is a firewall that is blocking or an AV program that is limiting the access to the share. In Windows 10 Fall Creators Update (1709), and Windows Server, version 1709 (RS3) and later versions, the Server Message Block version 1 (SMBv1) network protocol is no longer installed by default. 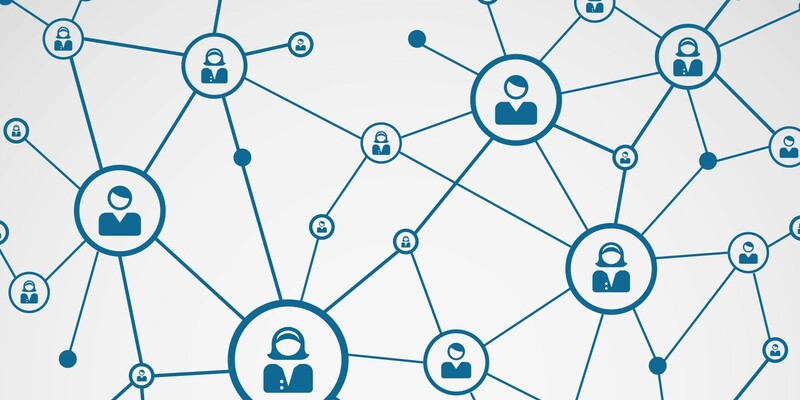 It was superseded by SMBv2 and later protocols starting in 2007. Microsoft publicly deprecated the SMBv1 protocol in 2014. 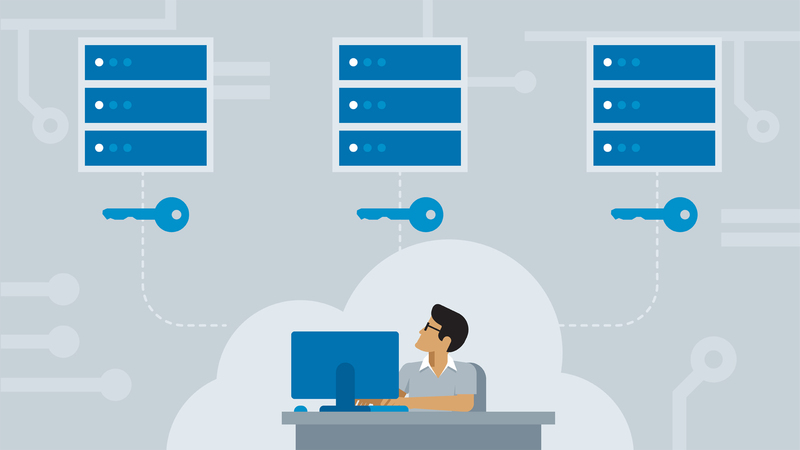 If SMBv1 is required to provide application compatibility for legacy software behavior, such as a requirement to disable oplocks, Windows provides a new SMB share flag that’s known as Leasing mode. This flag specifies whether a share disables modern SMB semantics such as leases and oplocks. The Computer Browser service relies on the SMBv1 protocol to populate the Windows Explorer Network node (also known as “Network Neighborhood”). This legacy protocol is long deprecated, doesn’t route, and has limited security. Because the service cannot function without SMBv1, it is removed at the same time. I recommend that you map drives and printers instead of enabling this feature, which still requires searching and browsing for their devices. Mapped resources are easier to locate, require less training, and are safer to use. This is especially true if these resources are provided automatically through Group Policy. 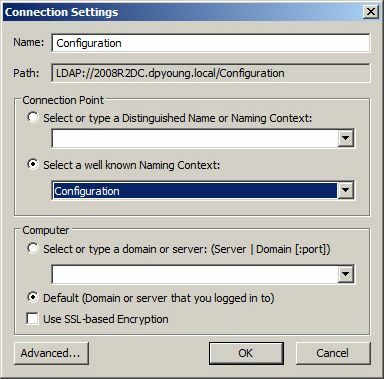 An administrator can configure printers for location by methods other than the legacy Computer Browser service by using IP addresses, Active Directory Domain Services (AD DS), Bonjour, mDNS, uPnP, and so on. 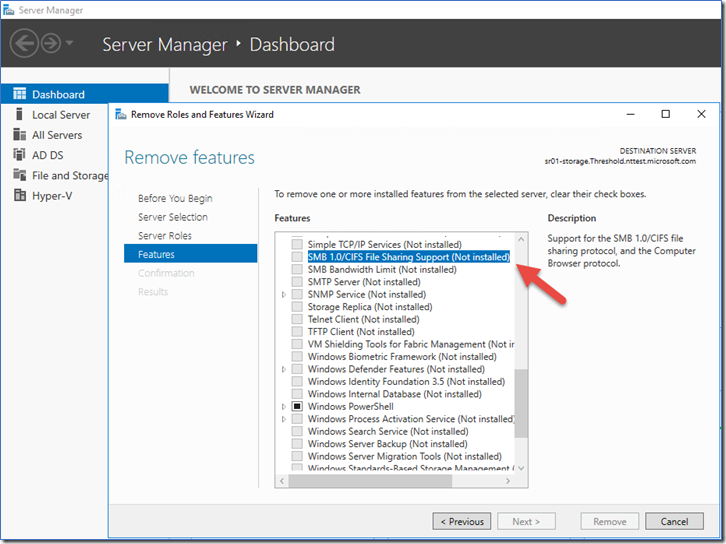 If you cannot use any of these workarounds, or if the application manufacturer cannot provide supported versions of SMB, you can re-enable SMBv1 manually by following the steps in KB 2696547. I am listing the PowerShell and GUI steps below. Important: I strongly recommend that you do not reinstall SMBv1. This is because this older protocol has known security issues regarding ransomware and other malware. Working on a security project and I needed a reference guide as to what cipher suites are supported on what OS. So I have documented a list of the default cipher suites and their preferred order for every Windows Server version. These were gathered from fully patched operating systems. These are the server defaults for reference only. I do not recommend using the default cipher suites or the order listed. 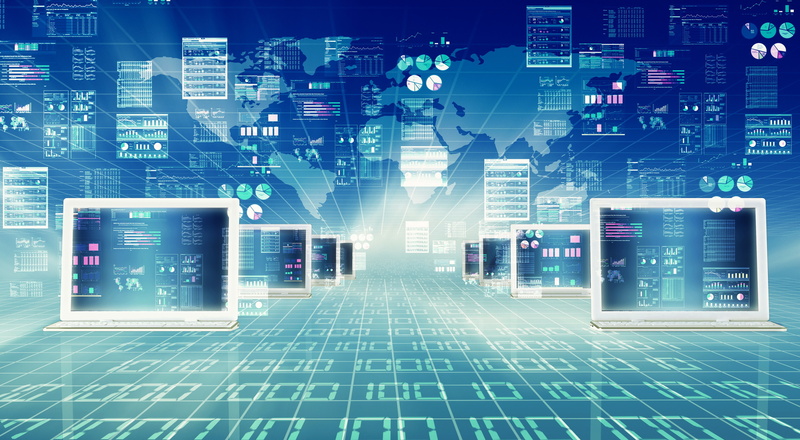 Since SCCM is our configuration management tool of choice, the SCCM client needs to get installed on all of our newly provisioned VMs. I created a service account that only has read permission to the \\sccmserver\sms_sitecode\client share on the SCCM server. The client is installed from this location to ensure that we are always using the latest version and get rid of any need to manually copy files or put it in the template. 2. Add the following lines to you customization spec. 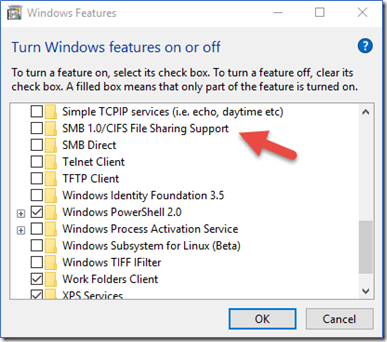 This maps a drive to your SCCM share using the service account, installs the client, and then reboots the virtual machine. I put a timeout (sleep) for 60 seconds in there to make sure the install has time to do what it needs to do and it is working well at this point. 3. Once the VM is created and customized and rebooted you should have a service ‘SMS Agent’ started (Automatic Delayed Start). 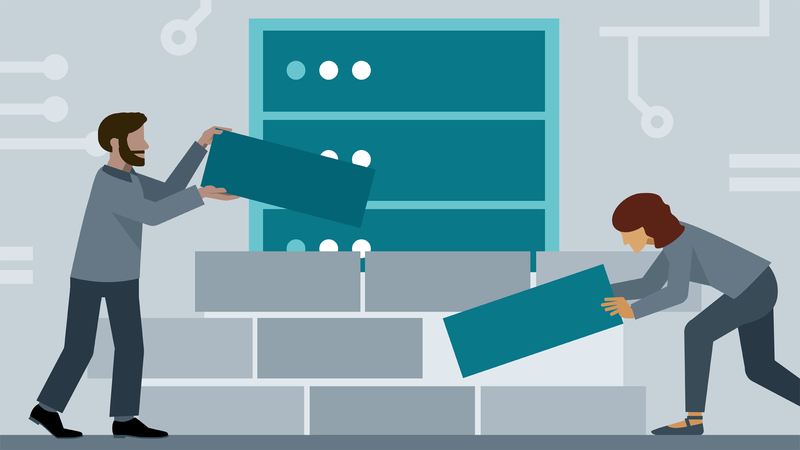 Get the list of domain admins and check if they are enabled.